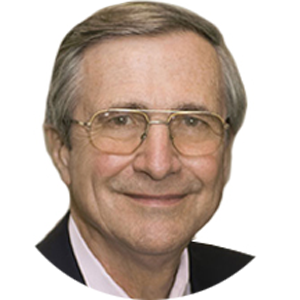 Dr. Peter Kreeft is an award-winning philosopher and apologist, a regular contributor to various Christian publications, and a highly regarded speaker at conferences worldwide. Kreeft is the author of over sixty-seven books, including Back to Virtue; The God Who Loves You; Heaven, the Heart’s Deepest Longing; How to Win the Culture War; and Jesus Shock. Kreeft is a convert to the Catholic faith with a background in reformed Protestantism. He earned his bachelor of arts degree from Calvin College, and his master’s degree and doctorate from Fordham University, followed by post-doctoral work at Yale University. Kreeft has received many honors for his achievements in the field of philosophy, including the Woodrow Wilson Award, Yale-Sterling Fellowship, Newman Alumni Scholarship, Danforth Asian Religions Fellowship, and a Weathersfield Homeland Foundation Fellowship. Currently, Dr. Kreeft teaches philosophy at Boston College in Boston, Massachusetts, and The King's College in New York City.